Traditional cosy English café offering a range of tasty sandwiches, toasties and paninis as well as a variety of homemade cakes. The Café has recently been renovated and had the interior freshly decorated. 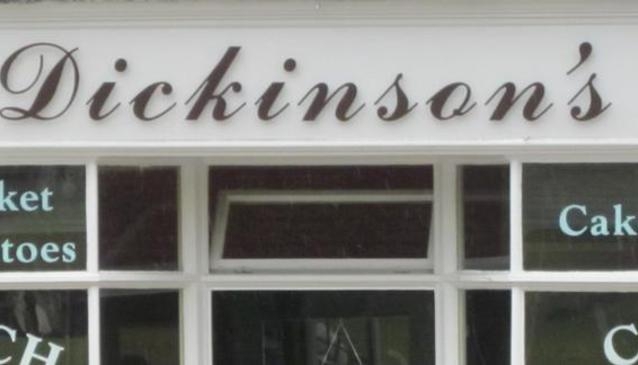 Dickinson's is located across the road from Clifford's Tower and the Castle Museum and is surrounded by the lovely scenery of the nearby park and river, ideal for popping in after a day of sightseeing. The café is also very child-friendly and popular with families.